A new release of Reveal (v11) is available to all users with a current license, and as a 14-day trial. 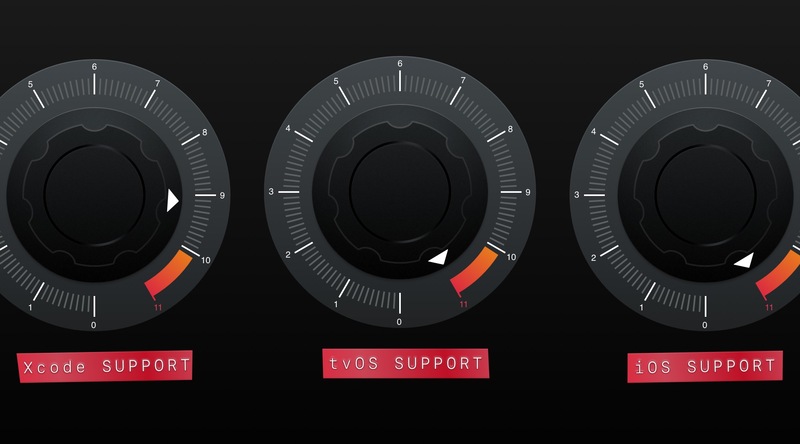 We’ve turned the dials to eleven with this release - just in time for Apple’s big round of releases: Reveal now supports tvOS 11, iOS 11 and Xcode 9. Bit mask options are now presented as checkboxes for types such as UIViewAutoresizing. An improved representation for CGAffineTransform properties. I hope you enjoy the improvements we’ve made! If there are any additional properties that you’d like to see us support, please start a discussion about it in our support forum.